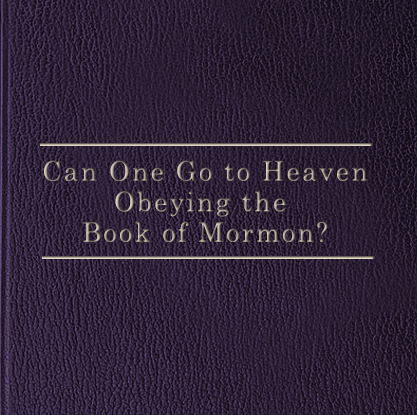 HomeArticlesWhat Do Mormons Teach About The Origin Of Man? 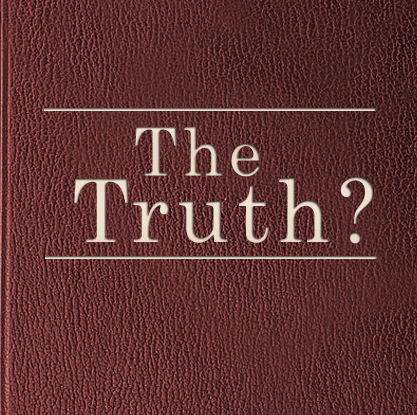 Three of the questions that have perplexed the mind of mankind since the beginning of time are: Where did we come from? Why are we here? Where will we go when this life is over? Our assignment is to deal with the first of these questions. Where did we come from? We will approach this question from three different facets. 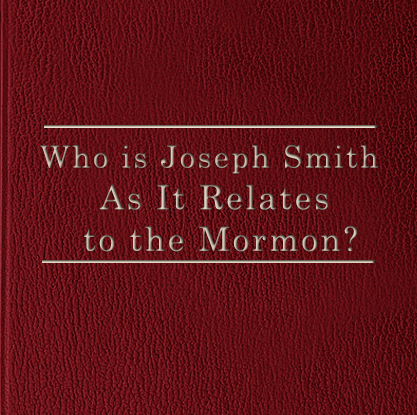 Who is Joseph Smith As It Relates to the Mormon?